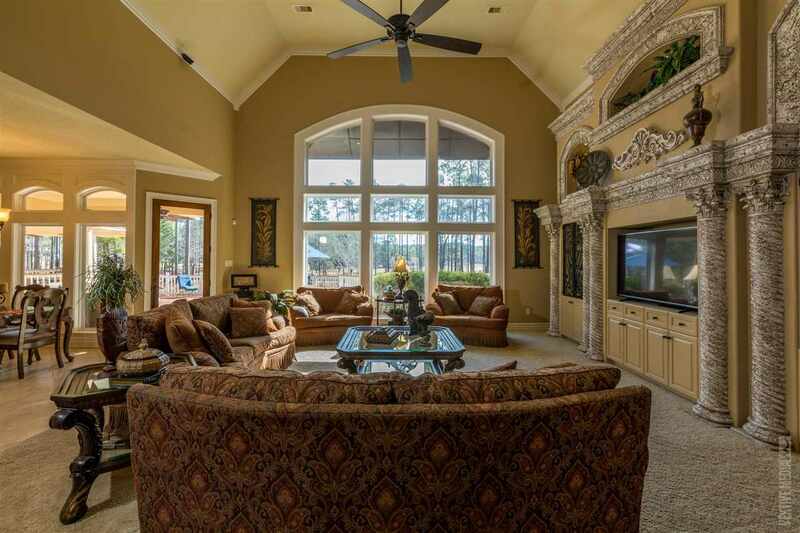 Luxury waterfront paradise. A true architectural masterpiece. 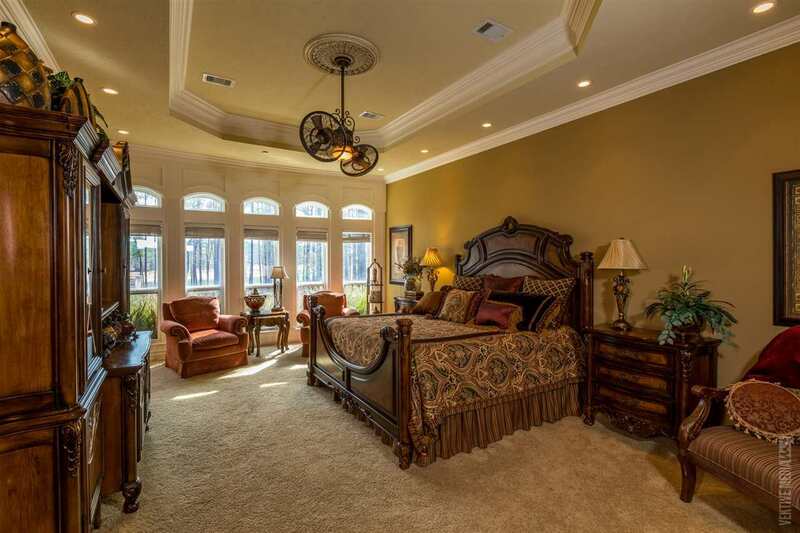 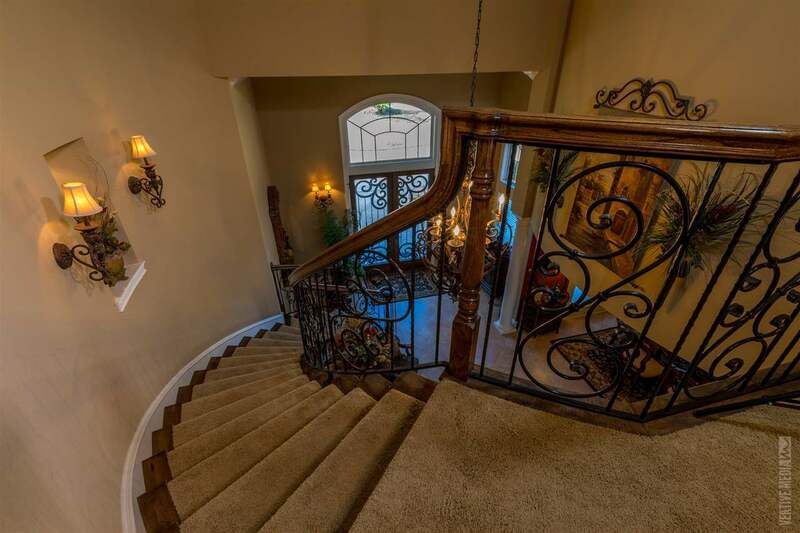 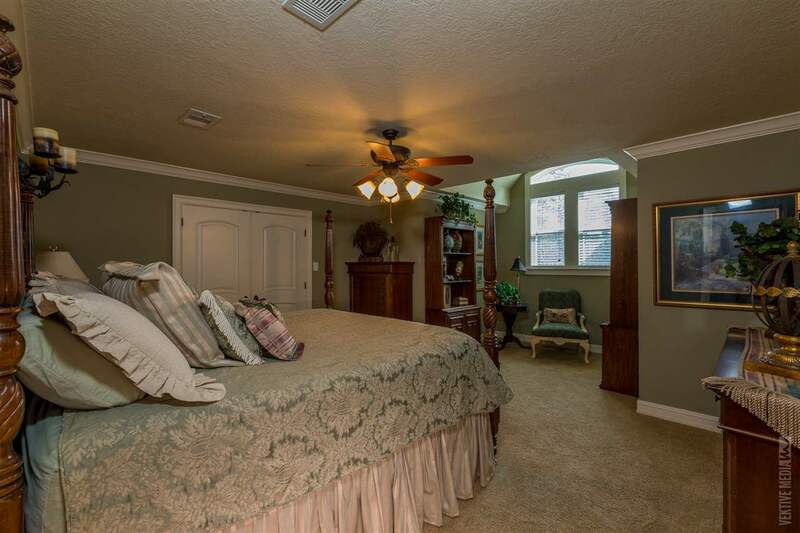 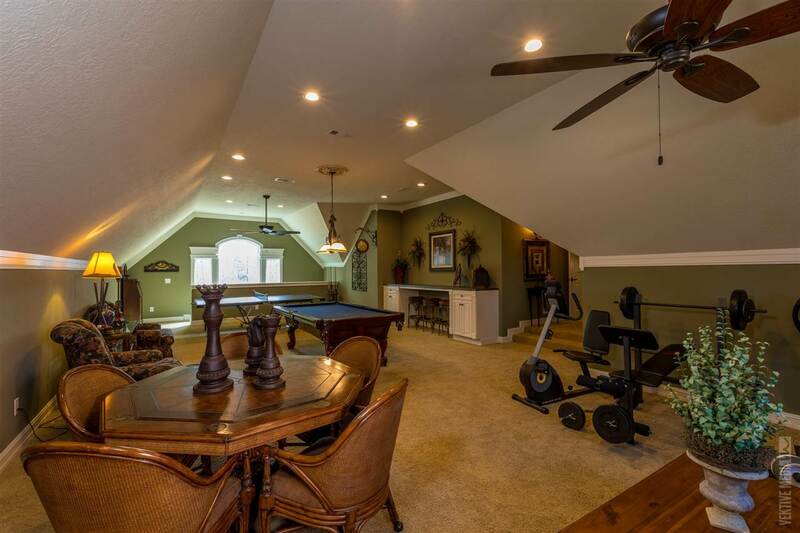 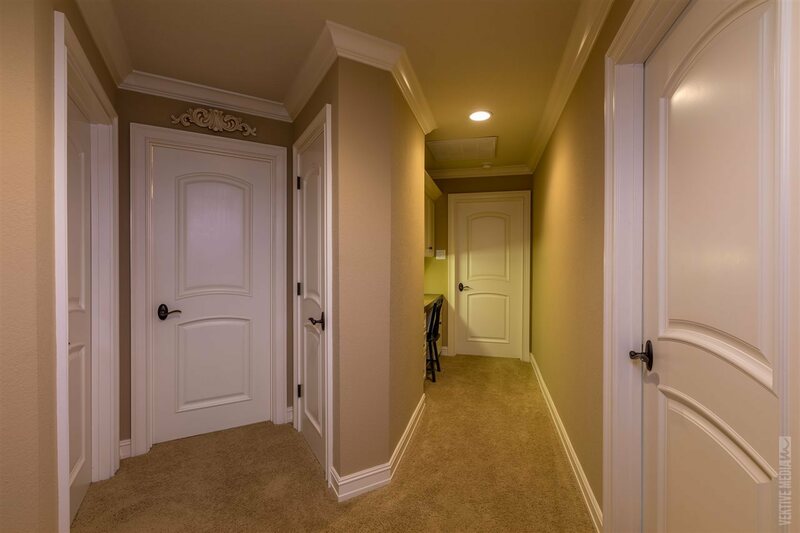 The home includes a gracious open floor plan with a sumptuous master suite. 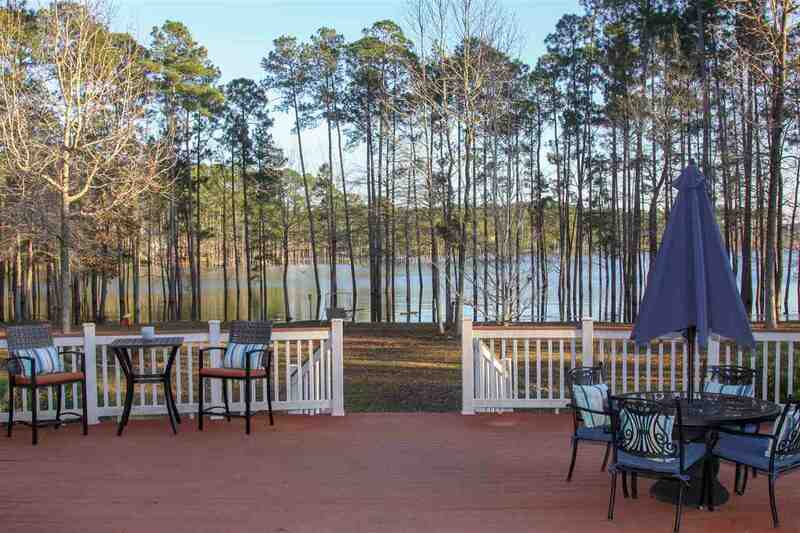 Beautiful sophisticated lakeside ambiance with lavish landscaping, flagstone paths, gazebo, covered and uncovered deck, and exterior lighting throughout the grounds. 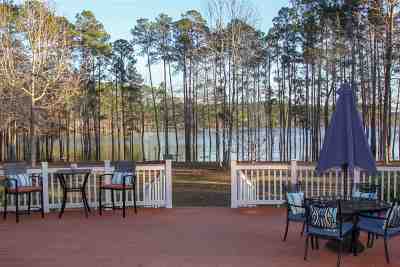 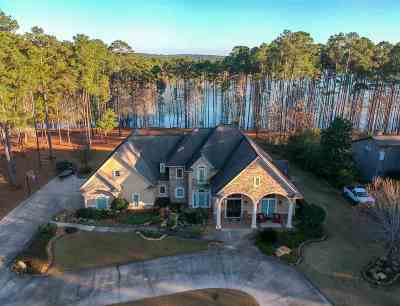 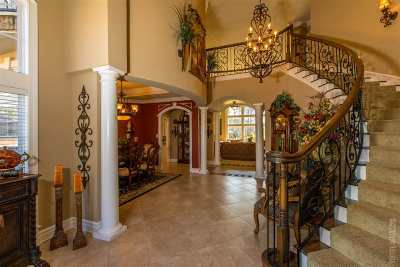 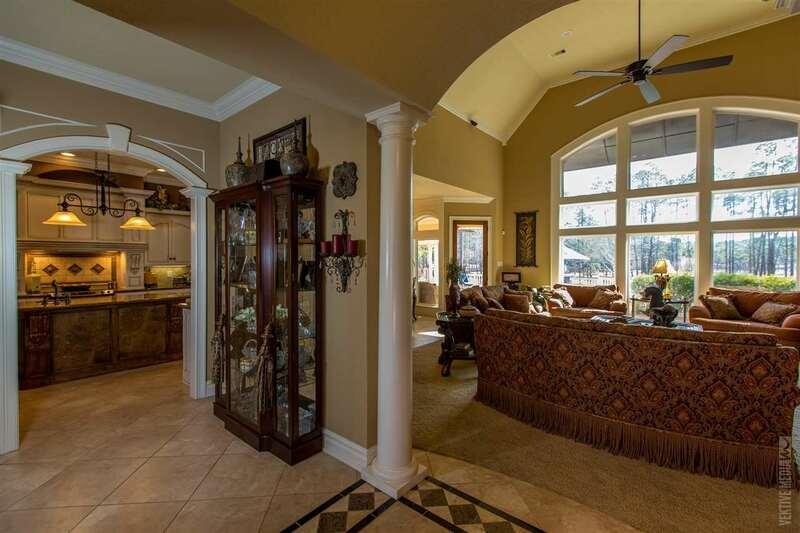 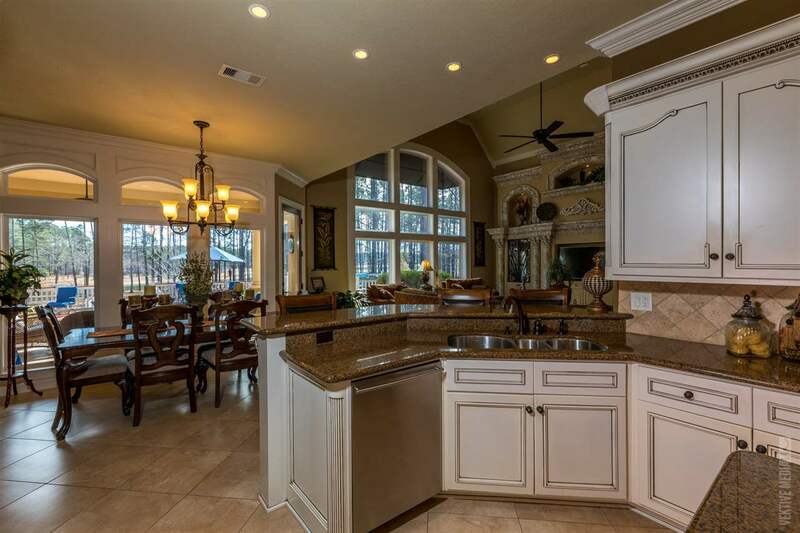 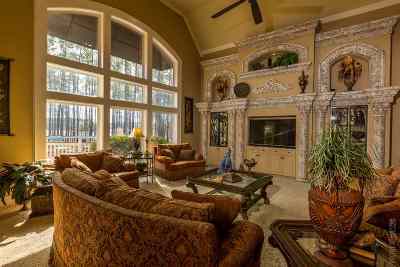 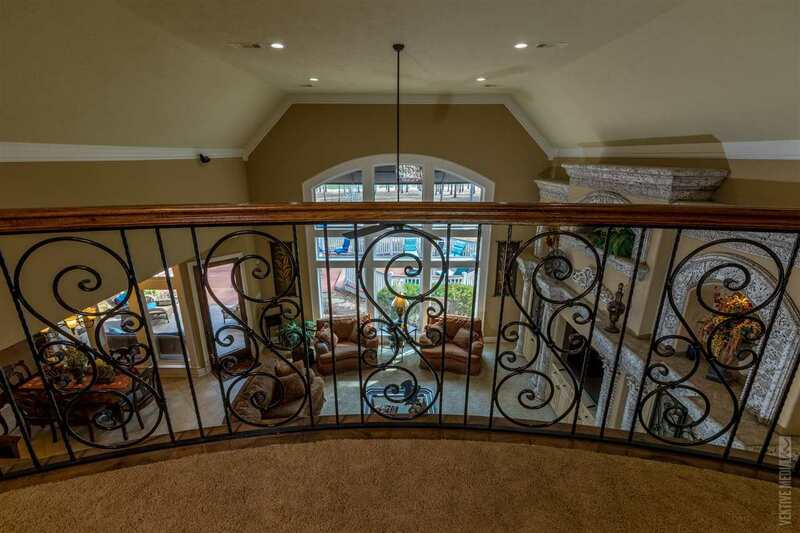 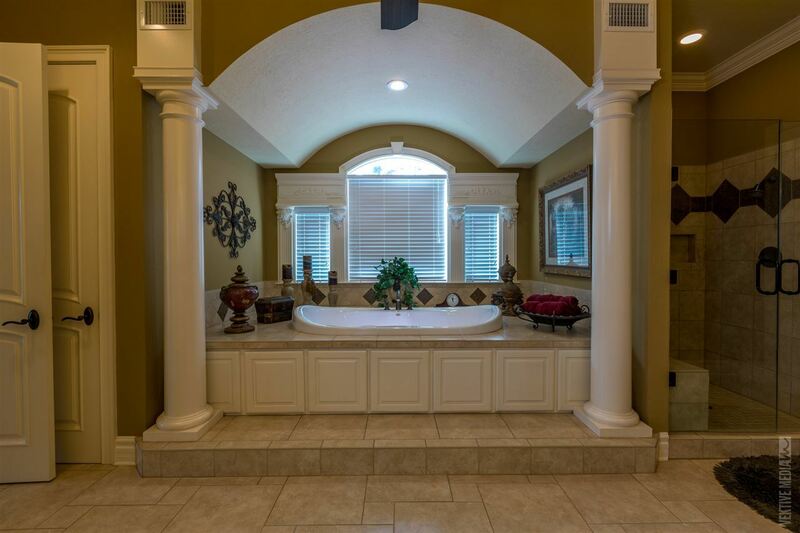 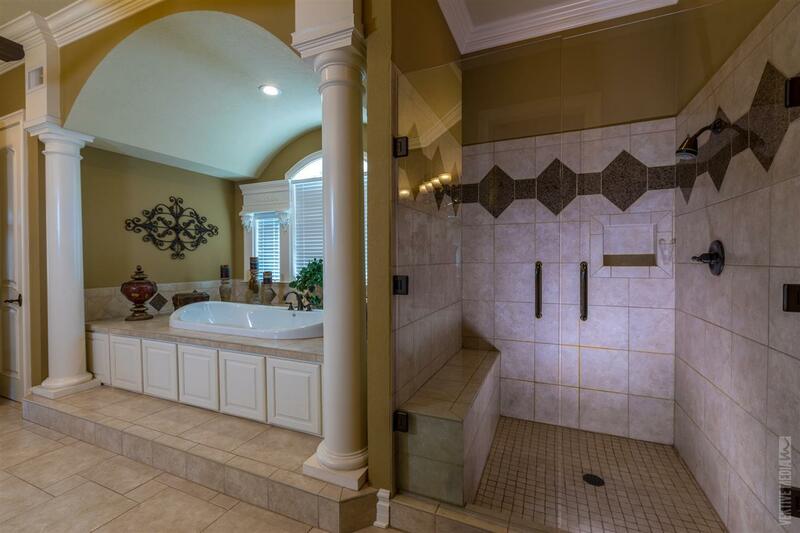 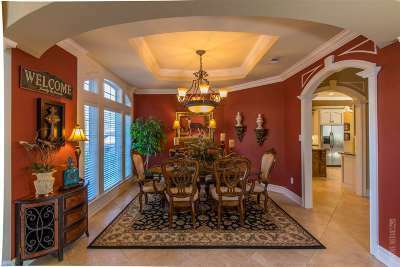 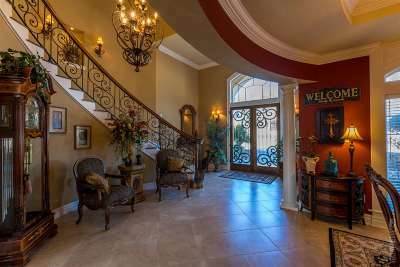 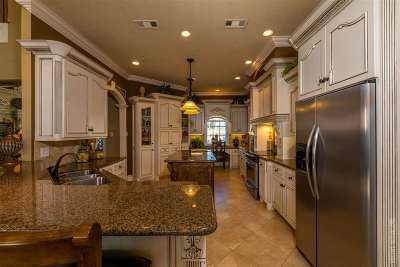 This is your chance to own a magnificent home in Lake Sam Rayburn&apos;s coveted Beachrock community. 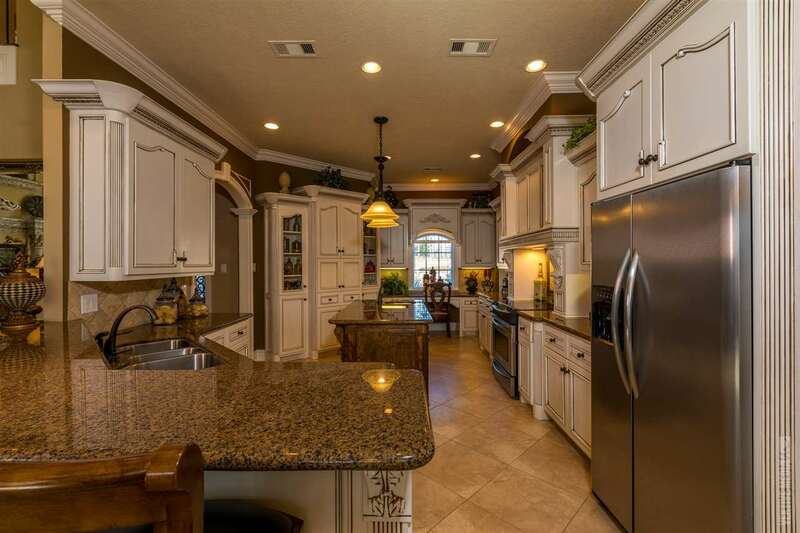 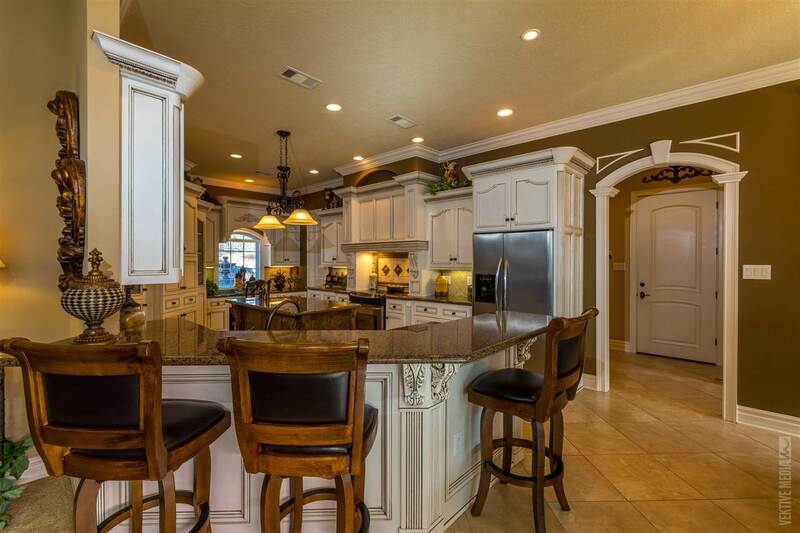 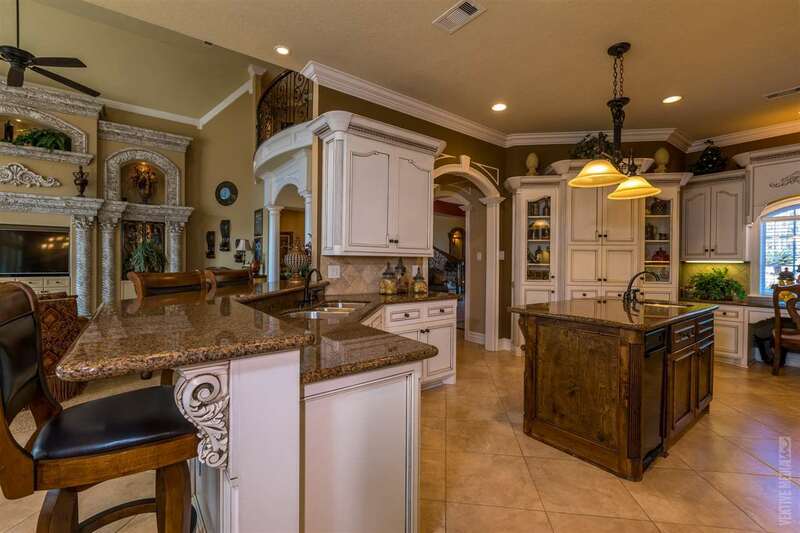 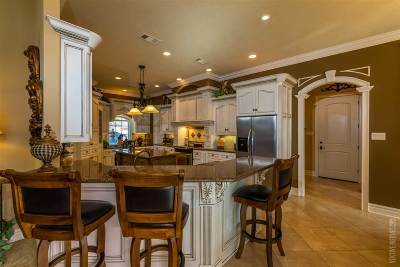 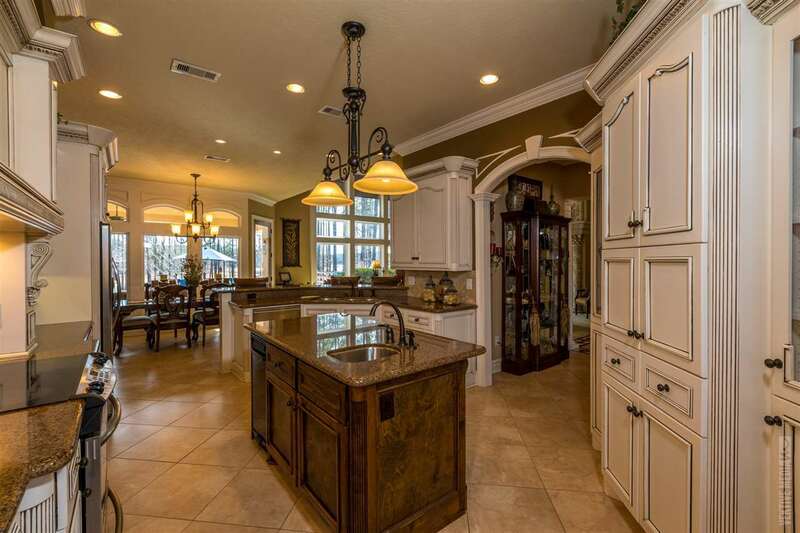 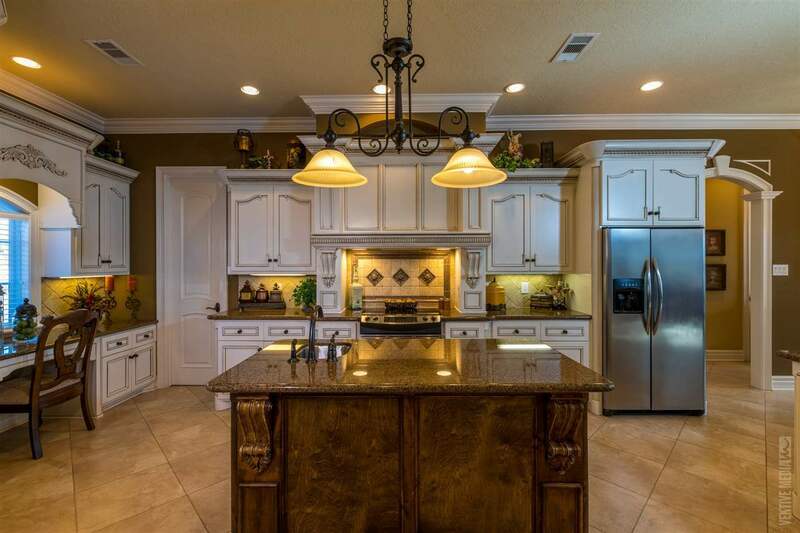 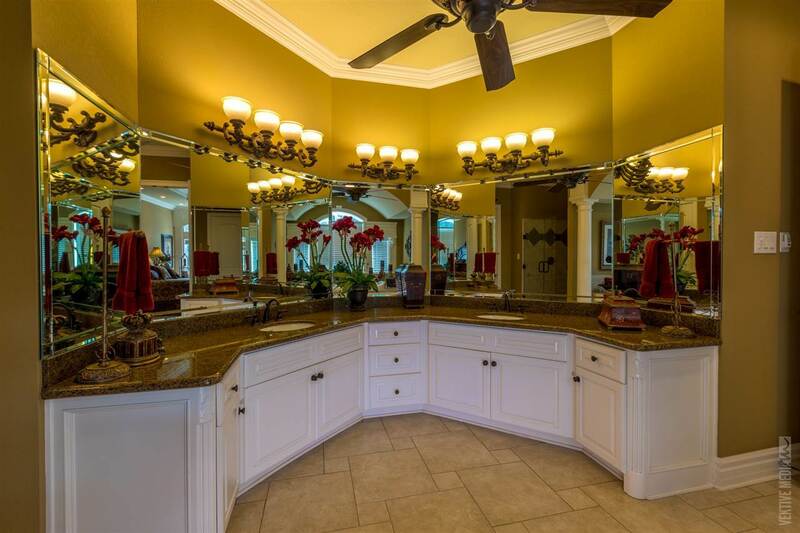 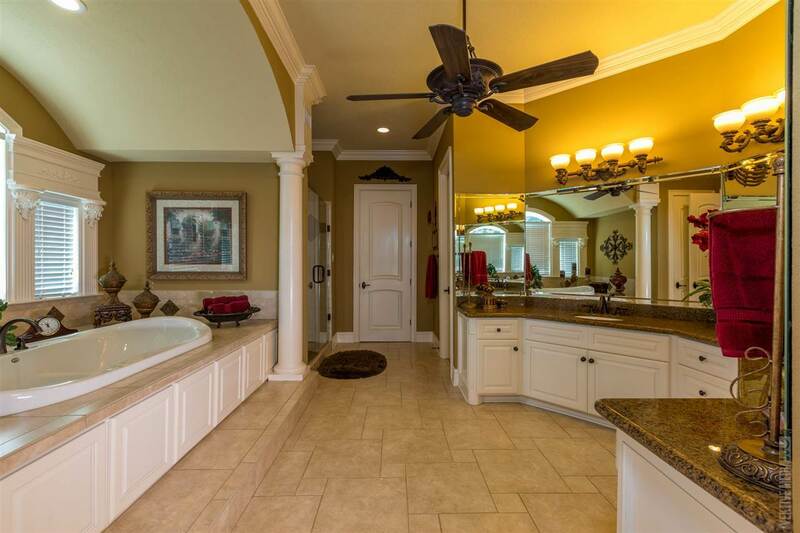 Top-most among the finest waterfront estates along with all the amenities of Rayburn Country.